A local charity says the positives must outweigh the negatives for the Ramsey marina proposals to go ahead. 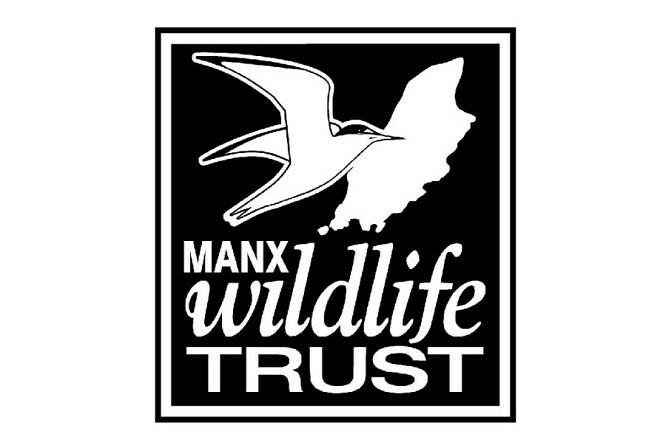 The Manx Wildlife Trust is keen to see a full impact assessment carried out, to determine how the project would affect the local environment. 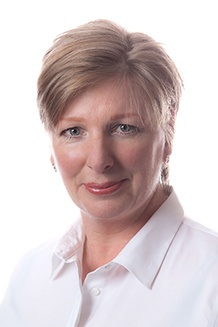 The organisation insists new ideas and investment should be welcomed, but wants to ensure the development won't have a lasting negative effect on its surroundings.